Real-time monitoring of DO2 as one of 12 blood parameters. 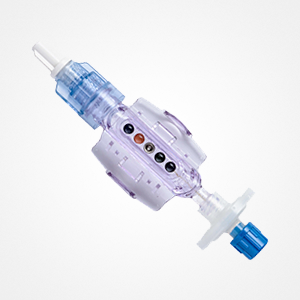 The industry standard for continuous in-line blood parameter monitoring. 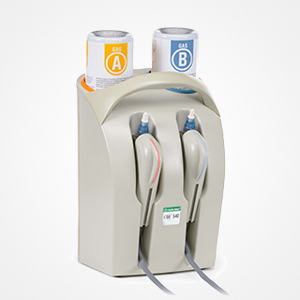 With the addition of in-line monitoring of oxygen delivery (DO2), CDI® Blood Parameter Monitoring System 550 provides the continuous information needed to reduce the risk of acute kidney injury, improve patient outcomes and save hospital costs. 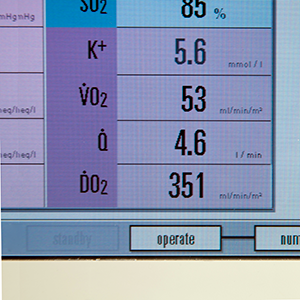 Real-time monitoring of DO2, one of 12 key blood parameters, provides critical information required for goal directed perfusion, helping to achieve optimal perfusion during cardiopulmonary bypass surgery. User selectable limits provide alerts when values are approaching critical DO2 thresholds. 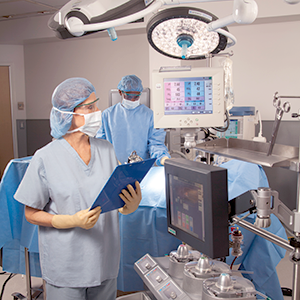 CDI System 550 offers a full range of next-generation features, including market-leading optical fluorescence technology, a high-visibility LCD screen, advanced probe design, IEC 60601-1 3rd Edition compliance, and more. 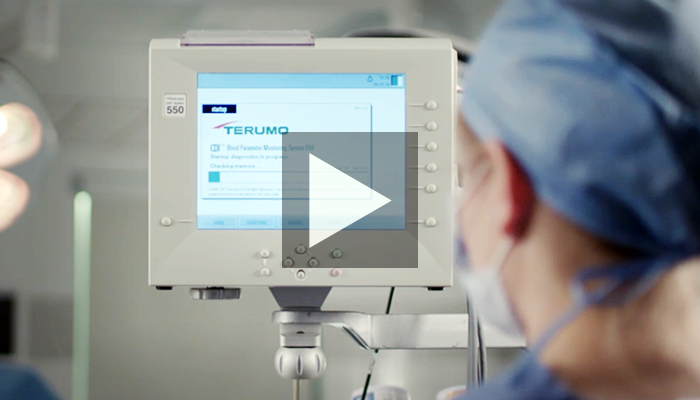 Proven technology and exceptional quality backed by Terumo’s dedicated support make the CDI System 550 the smart choice. A complete resource for CDI System 550 training and technology. Why you need to know the DO2 story. 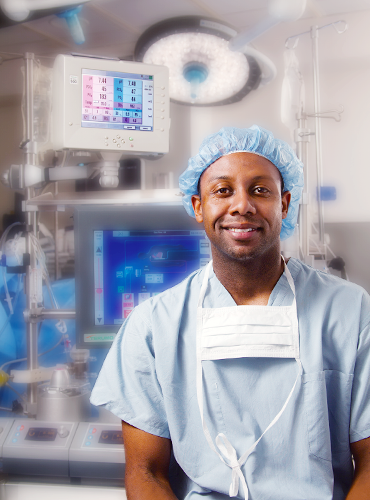 Numerous clinical studies have demonstrated that careful monitoring of DO2 during cardiac surgery and maintaining a threshold level during cardiopulmonary bypass dramatically reduce kidney injury. DO2 is oxygen delivery or “O2 delivery”. It is an indicator of the amount of oxygen being delivered to the patient during bypass. 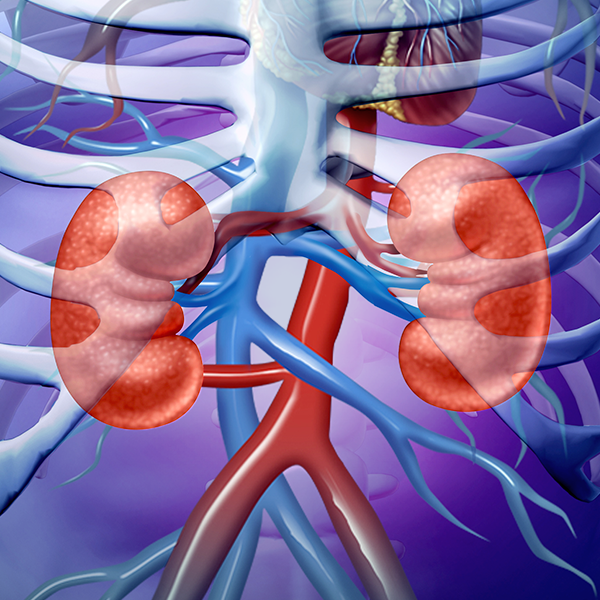 What is Acute Kidney Injury? Acute Kidney Injury (AKI) is defined as a rapid decline in renal filtration function. It is an episode of kidney failure or kidney damage, due to insufficient oxygen delivery, that happens within a few hours or a few days. Acute kidney injury has the potential to increase morbidity and mortality in cardiac surgery, resulting in higher hospital cost. 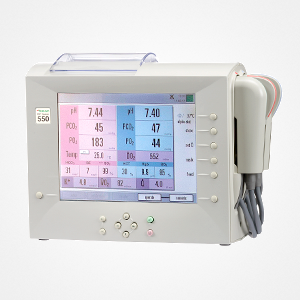 The CDI System 550 quickly alerts users to changes in patient status. Large, color liquid crystal display provides high visibility at a variety of viewing angles. Unique fluorescence sensor technology measures pH, pCO2, pO2, and K+. 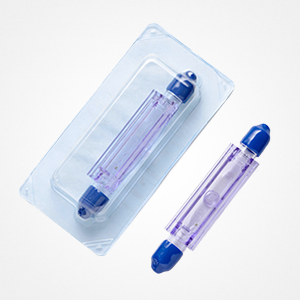 Optical reflectance technology provides accurate readings of venous SO2/Hct/Hgb. Fast two-point gas calibration assures shunt sensor is performing to specifications.